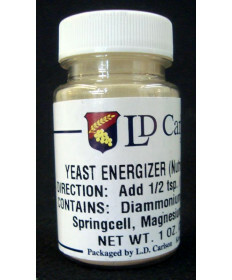 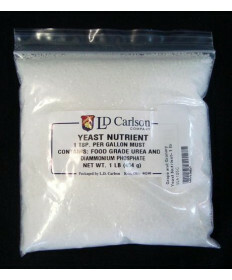 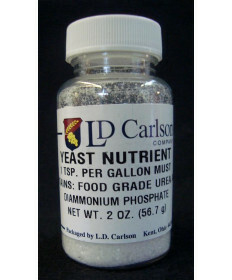 This means that when you pitch your yeast into your must, you need to use a good complete yeast nutrient to replace the nutrients that are lacking in the must. 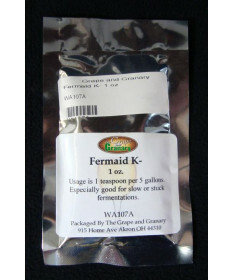 This is also true for wines made from fresh grapes. 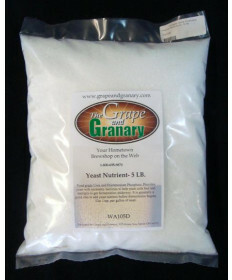 Wines made from fresh grapes which are naturally low in nitrogen will have a propensity to produce hydrogen sulfide (rotten egg) aromas that can be difficult to remove later. 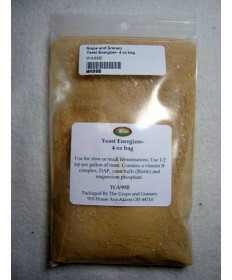 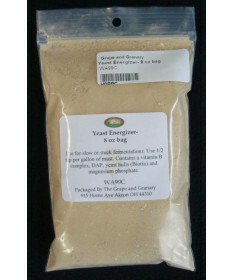 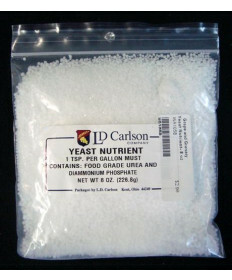 Contact Us if you have questions about any of our yeast nutrient products.